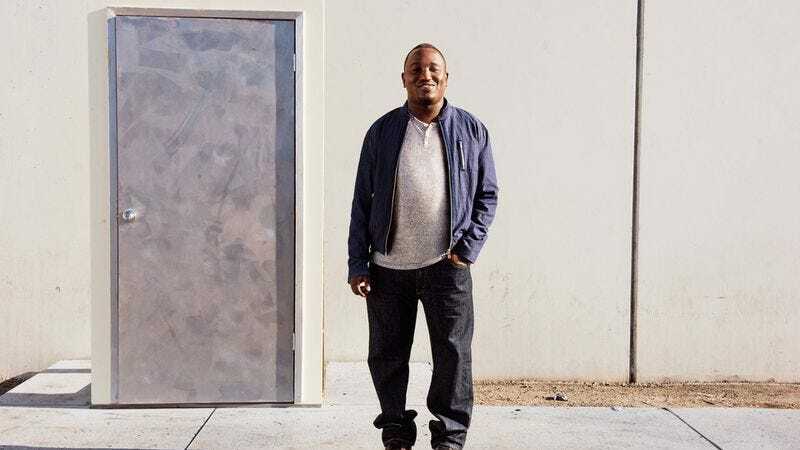 And while Buress fans might quail at the incipient gap in the comedian’s current ubiquity—this year alone, he appeared on Why?, Broad City, TV Land’s The Jim Gaffigan Show, The Eric Andre Show, and the upcoming Will Ferrell-Mark Wahlberg comedy Daddy’s Home—Buress is still keeping the engines turning. “I’m looking at some other TV opportunities right now,” he told the Post, reassuring Buress-craving fans that their next fix is in the works. But that sort of thinking is for the future. For now, let’s just look back and appreciate the fitfully great, hand-biting brilliance of Why? With Hannibal Buress, like that time he got Jeff Ross and Eddie Pepitone to mock his network by lobbing vicious jokes at a baby.